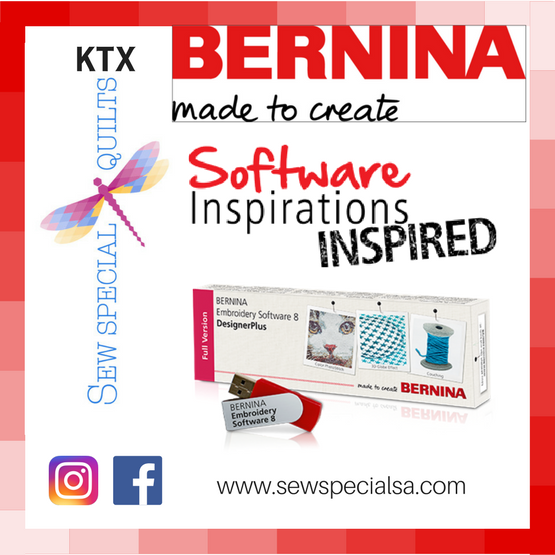 * Learn to use the new range of exciting features packed into BERNINA's Software 8. * Watch Debbi Lashbrook's webinar followed by a review and group sharing. * Take home a CD with the webinar, step-by-step instruction sheet, and more to watch and use at your leisure. $75 to join this yearly club! Miss a class? No worries you'll still receive the CD with webinar and instructions.